Why Collect Rainwater as a Clean Water Source? In certain situations, the only water available for everyday use is rain water. Some villages in more remote or lesser developed countries have converted the roofs of their homes and schools into rainwater collection systems. 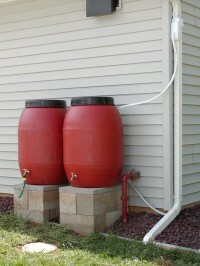 The water collected from those rain barrel systems becomes their primary water supply. A 10-hour moderate rainfall on the average sized house or building can provide 1,600 gallons — that’s over 6,000 liters of water! Having access to water for emergency use can become a necessity in the event of a natural disaster. Earthquakes, fire, floods, power loss, or damage to infrastructure can force people to seek out new sources of clean water. In some areas of the country, only hard well-water is available as the primary water source. So many people turn to collecting soft, fresh rainwater for uses such as washing hair, showering, clothes washing, and more. 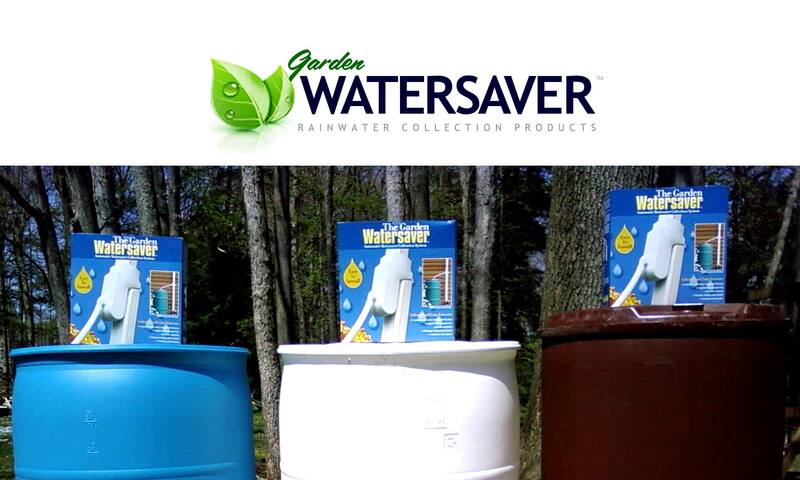 Collecting clean water is easy with the Garden Watersaver Downspout Diverter. Clean water collection is as simple as waiting a few minutes until a newly-started rain has cleaned off the roof, then engaging the diverter to send that rainwater into a freshly cleaned rain barrel or container. Link multiple clean barrels together and collect as much rain as what hits the roof!